Depending on the models, the grippers are available with a ingress protection class from IP40 to IP67 . Zimmer&apos;s 5000 series grippers feature a variety of detailed solutions that make everyday use easier and often eliminate the need for accessories. The Zimmer Group uses newly developed magnetic field sensors which are inserted onto the gripper housing from the side. 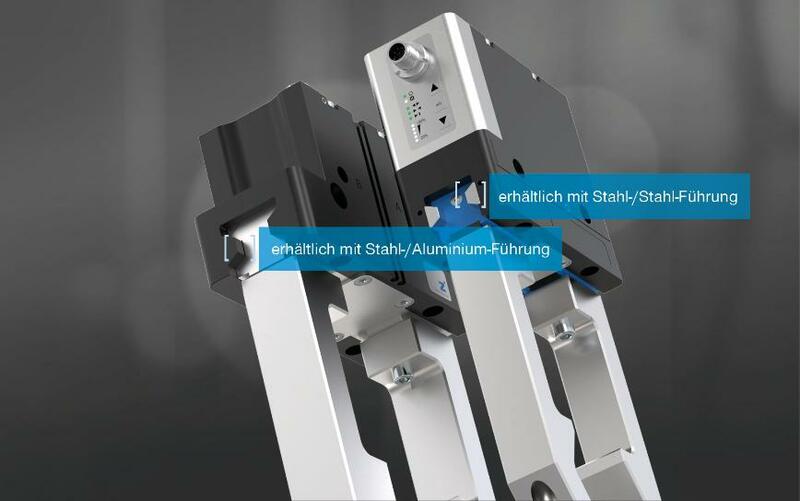 The sensors can therefore be easily exchanged without dismounting the gripper. Another advantage is that they do not protrude beyond the C-groove meaning the grippers can be mounted flush side by side. The switching characteristics compared to the predecessor sensor model are the same. The new sensors are available with a 5 meter cable with open wire end and 0.3 meter with M8 plug versions.